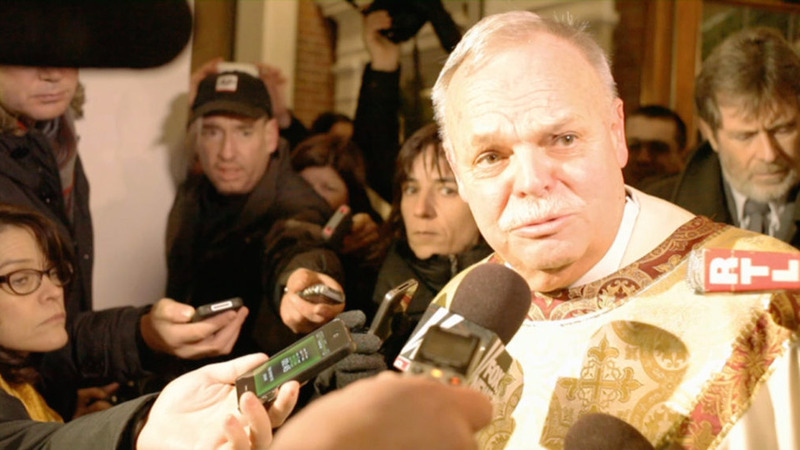 Following the Peabody Award winning Newtown documentary, this short film depicts Father Bob Weiss, who in the days following the Sandy Hook massacre that took the lives of 26 children and teachers on December 12, 2012, was tasked with the burial of 8 of those children. In the throes of profound PTSD, he receives a letter from Father Basil O’Sullivan in Dunblane, Scotland where, in 1996 sixteen school children were gunned down at the hands of an unhinged lone gunman. In the ensuing months, the two priests forge a bond through a series of letters sharing experiences of trauma and recovery.